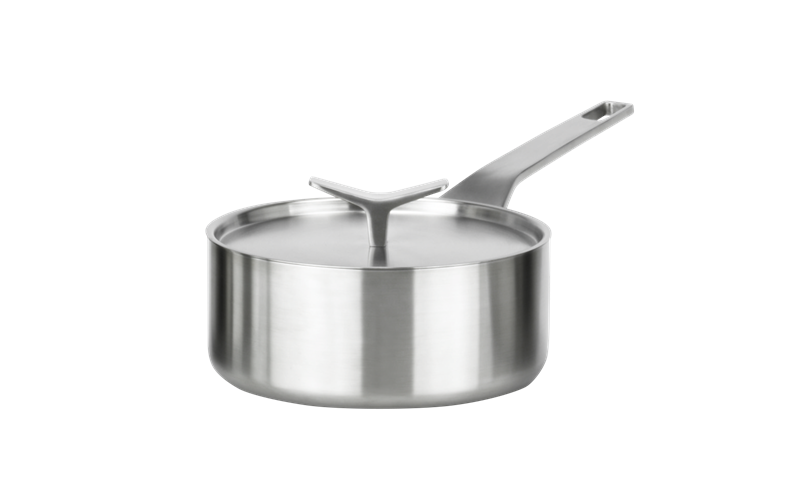 AEG Gourmet Collection Saucepan is rated 4.0 out of 5 by 1. The AEG Gourmet Collection 3 litre Saucepan is the superior choice of pan for making sauces, poaching, boiling as well as deglazing, caramelising and stewing. Rated 4 out of 5 by Winnie6169 from Lid handle gets hot!!! Just wondering why you pay a fortune for these wonderful saucepans only to find out that the lid handles get hot???? ?